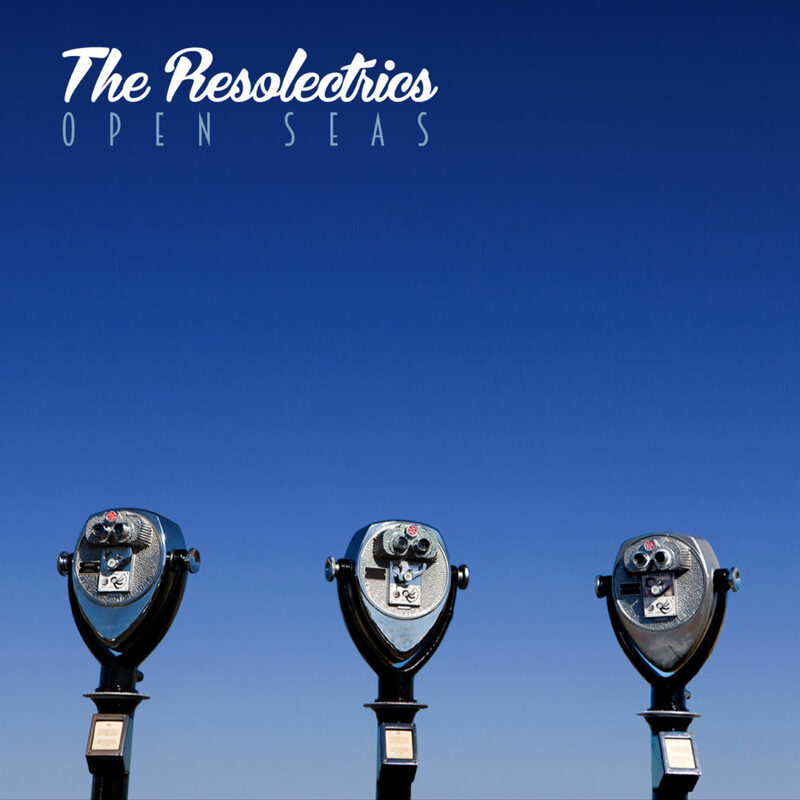 Expanding on their love of American R&B, The Resolectrics are a rock & soul power trio exploring the vast landscapes of roots music with layered harmonies, multi-tonal guitar tracks, and ambitious arrangements. 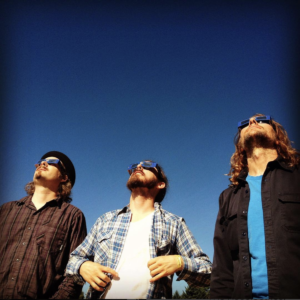 Since releasing their “Booker T. meets The Band” debut record, High Water, guitarist Tate Peterson, drummer John Becher, and bassist Bob Dunham have honed a leaner, meaner approach through continuous gigging and constant refinement. The band’s latest record, Open Seas (September 2018), adds some timeless, British Invasion-style psychedelia to the mix along with a touch of horns and harmonica that help reconnect the music to its soul-based heritage. It’s a bigger sound that’s radio-ready and set for bigger stages and a larger audience.